(SUGAR LAND, TX) – Lost Golf Balls, the world’s top provider of premium recycled golf balls, announces a stay and play getaway Sweepstakes, wherein a winner and their guest will be flown round-trip to The Sea Pines Resort on Hilton Head Island, SC, to enjoy a two-night stay and one round of golf on the famous Harbour Town Golf Links, home of the PGA TOUR’s RBC Heritage. With no purchase necessary to enter or win, the sweepstakes is open now through July 12th. Interested parties simply visit http://info.lostgolfballs.com/the-sea-pines-resort-getaway-sweepstakes and fill out a brief survey. The winner will be selected at random on July 13th and must be available to recoup the prize on a weekday between September 1-18, 2016. 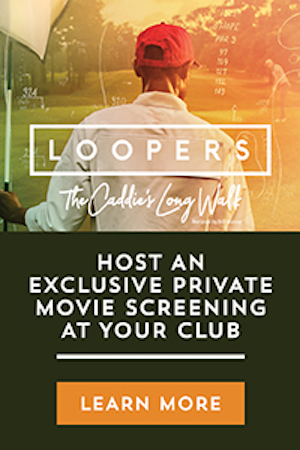 For official contest rules, please visit http://info.lostgolfballs.com/official-rules-the-sea-pines-resort-getaway-sweepstakes or contact Lost Golf Balls with any questions at 866.639.4819 or customerservice@lostgolfballs.com. The Sea Pines Resort boasts a newly renovated property that includes the Forbes Four-Star boutique hotel, the Inn & Club at Harbour Town, as well as the famous Pete Dye and Jack Nicklaus designed Harbour Town Golf Links. Originally opened in 1969, the course is routinely ranked among the best in the world by GOLF Magazine and Golf Digest. Founded by former PGA Tour player, Gary Krueger, LostGolfBalls.com retrieves previously owned golf balls from nearly every state in the U.S. and cleans and sorts them by quality at their Houston, TX, headquarters. In 2015, they sold more than 43 million recycled golf balls and continue to grow in popularity, as consumers are able to purchase name brand product at a fraction of MSRP prices. These “like new” balls have been independently tested and proven to perform identically to their new counterparts and backed by a 100% money back guarantee. 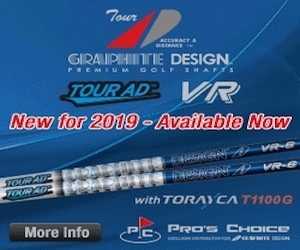 Golfers can choose from a variety of top makes/models from Titleist, Callaway, Bridgestone, NIKE, TaylorMade, Srixon and more. LostGolfBalls.com is a subsidiary of PG Professional Golf, the banner company for brands such as ReLoad, OneSize Fits All Gloves, SoftCore Range Balls and Knetgolf.com. 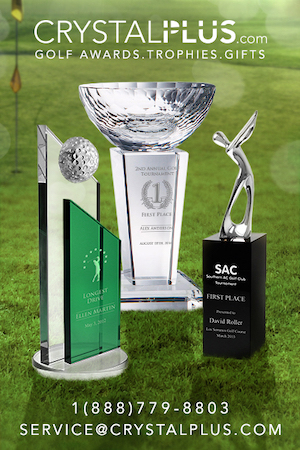 For more information call (866) 639-4819 or visit www.lostgolfballs.com. Based outside of Houston, PG Professional Golf is dedicated to providing top quality recycled and refinished golf balls to players who are committed to great value and high performance. Along with a teammate from the golf team at Texas A&M, company founder and CEO Gary Krueger, a former PGA Tour professional who has competed in three United States Opens, started the brand in 1992 with one ball washer and a handful of retrieval contracts. From these humble beginnings, the company has grown sales to over half a billion golf balls in its 23 year history, with 43 million alone in 2015. PG Professional Golf has both wholesale and direct to consumer options with brands such as ReLoad, OneSize Fits All Gloves, SoftCore Range Balls, Knetgolf.com and LostGolfBalls.com.